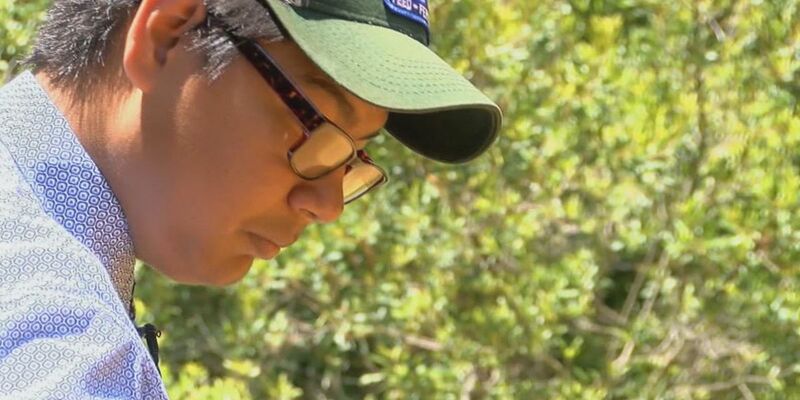 SMITH COUNTY, TX (KLTV) - Raymon, 13, isn't just fascinated by animals, he sees them much like himself. "Because some might be abused and they may need help, so I want to help them out," said Raymon. The teen's desire to help the helpless comes from years in the foster system. "It's really like you're in a ditch but you can't get out," said Raymon. He finds his escape through learning - particularly through books. Raymon said he's read over 5,000 books. "It takes me away from my problems for a little while," Raymon said. If you asked Raymon what his vision of the future looks like, he'd describe that of a provider and a caretaker. "Earning money for me and my family, taking care of them," said Raymon. "A family that can get along and, like, love each other, take care of them." His message for his future parents is, "Can you help me out? I'm stuck." While he awaits a forever home, Raymon is still actively pursuing his goals of becoming a veterinarian. He's already passed the national 4H curriculum, and in a few years, he'll be able to put that knowledge to work at a real vet clinic. Raymon said he is most excited about "getting to know the people that take care of their animals, and doing what I love." Copyright 2018 KLTV. All right reserved.